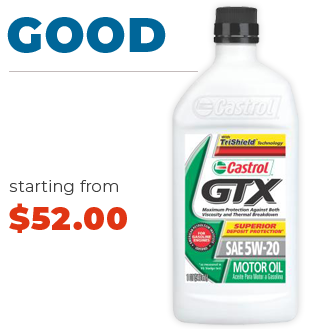 The engines primary protection against debris and the premature wear that it causes is the oil filter. 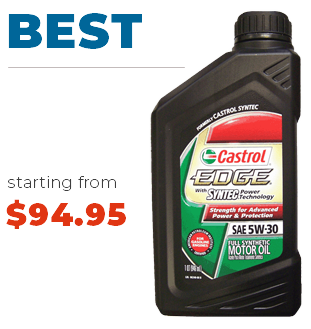 Proper lubrication by manufacturer approved oil is vital to the performance and longevity of your engine. 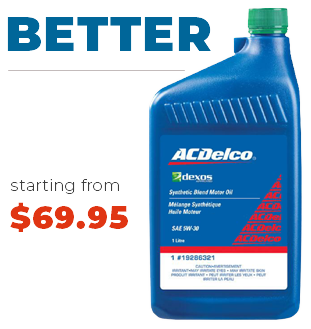 Failure to change your oil filter at regular intervals will cause your filter to become plugged, straining your engine. 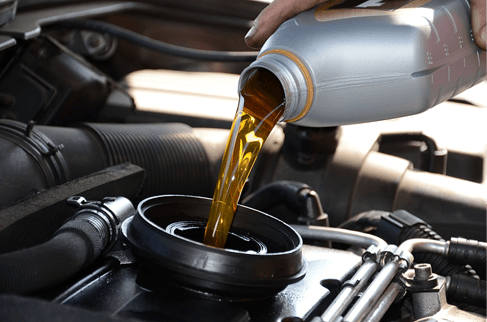 Regular oil changes can save you money in the long run as it will protect your engine from wear and potential failure.